Jot down and organize your notes with little effort with Mysk's productivity app, TextCrafter. We also have an app that allows you to create a custom workout plan, and a health app that will ensure you drink more water. 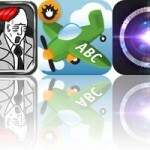 ScreenDIY ($0.99 → Free, 11.3 MB): Tired of looking at that same old boring background on your iPhone or iPod touch? Then spice things up with ScreenDIY. 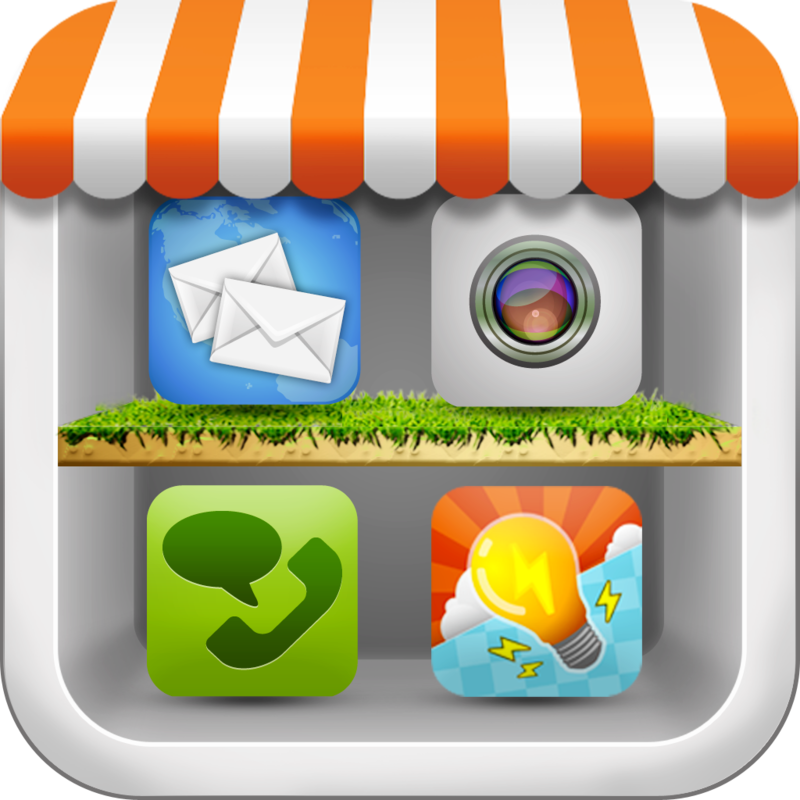 It includes hundreds of backgrounds, icon skins, and app shelves to choose from, which can be mixed and matched in various ways. The app also includes a lock screen background creator, the ability to import your own images, and weekly content updates. ScreenDIY is available for free for a limited time. It has a 4-star rating with a total of 110 ratings. Workout Plan - Fitness Schedule & Journal ($2.99 → Free, 2.5 MB): Create your own custom workout plan from scratch with this fitness app. 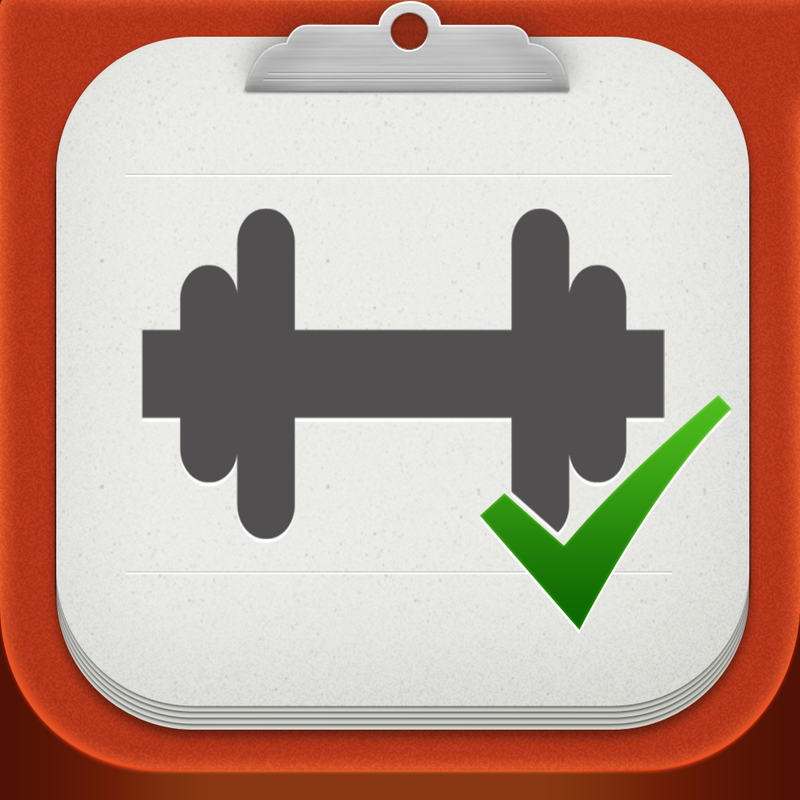 Workout Plan allows you to create and manage your own set of exercises, so you won't have to go digging around through a limited selection just to find what you're looking for. Exercises can include different reps, sets, quantities, and units. You can also schedule workouts to repeat, view upcoming, overdue, and completed exercises, and quickly log, skip, or edit exercises from a single screen. Workout Plan - Fitness Schedule & Journal is available for free for a limited time. It has a 4-star rating with a total of 62 ratings. Drink Right ($0.99 → Free, 5.1 MB): Most people just don't consume enough water throughout the day. Stop being like most people and avoid daytime fatigue with this health app. You must first enter basic personal information so the app can decide how much water you need to consume. Then record each glass of water by dragging down on the screen to reveal different volumes, and tap on one to add it to your beaker. The app will warn you if you're drinking too much or too little. You're also able to share your personal achievements via Facebook and Twitter. Drink Right is available for free for a limited time. It has a 3.5-star rating with a total of 14 ratings. Directional - Gem Matching Game ($0.99 → Free, 15.9 MB): You're going to need a good sense of direction to conquer this matching game. Your objective is to clear blocks from the screen by selecting matching groups and then swiping in the direction they are pointing. New blocks are added each time blocks are removed, and arrows on each side of the screen indicate where they will enter from. Pay close attention to their entry points, because it will allow you to create larger matches and increase your multiplier. The game includes three modes, nine game types, and achievements and leaderboards via Game Center. Directional - Gem Matching Game is available for free for a limited time. It has a 4-star rating with a total of 22 ratings. 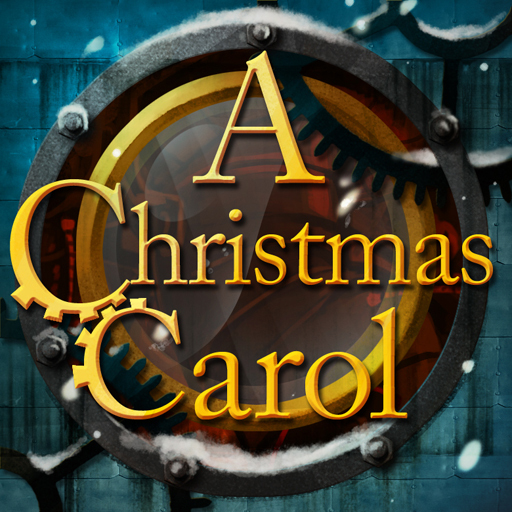 A Christmas Carol for iOS ($1.99 → Free, 202.0 MB): Celebrate Christmas in May with this amazing interactive storybook app. You're able to witness Ebenezer Scrooge's personal transformation through 130 pages of abridged text. Each page features lovingly crafted steampunk-style animations, illustrations, and sound effects. Keep an eye out for the bonus content, as it will draw you further into the story. 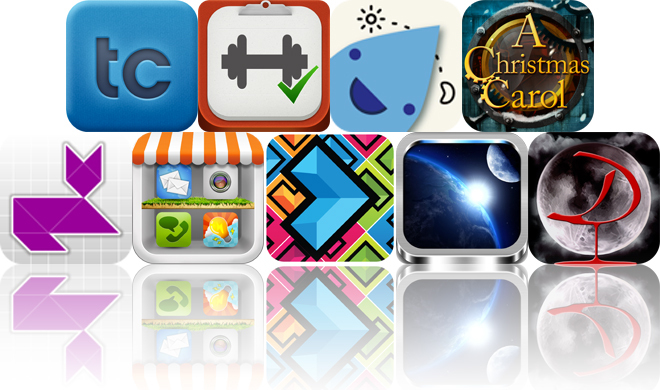 A Christmas Carol for iOS is available for free for a limited time. It has a 4-star rating with a total of 87 ratings. 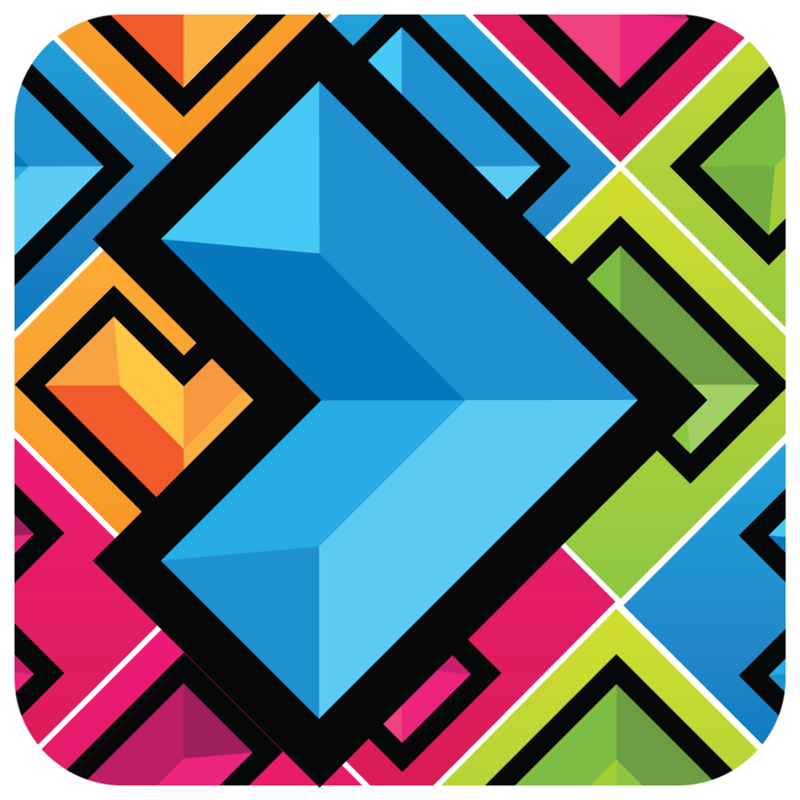 LetsTans Classic+ ($0.99 → Free, 10.1 MB): A challenging Tangram puzzle game. 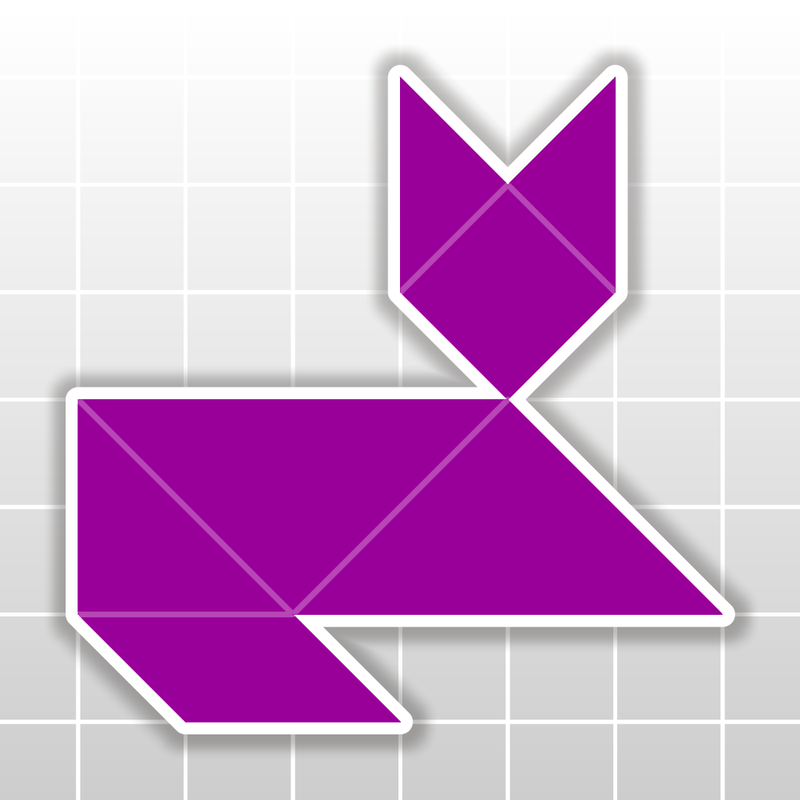 Your job is to try to get all seven of the tans to fit neatly within the Tangram shape as quickly as possible. Just tap and drag the pieces into place. Tap once to rotate a piece or double-tap to flip it. The game includes 200 puzzles, seven skins to choose from, and achievements and leaderboards via Game Center. LetsTans Classic+ is available for free for a limited time. It has a 4.5-star rating with a total of 21 ratings. 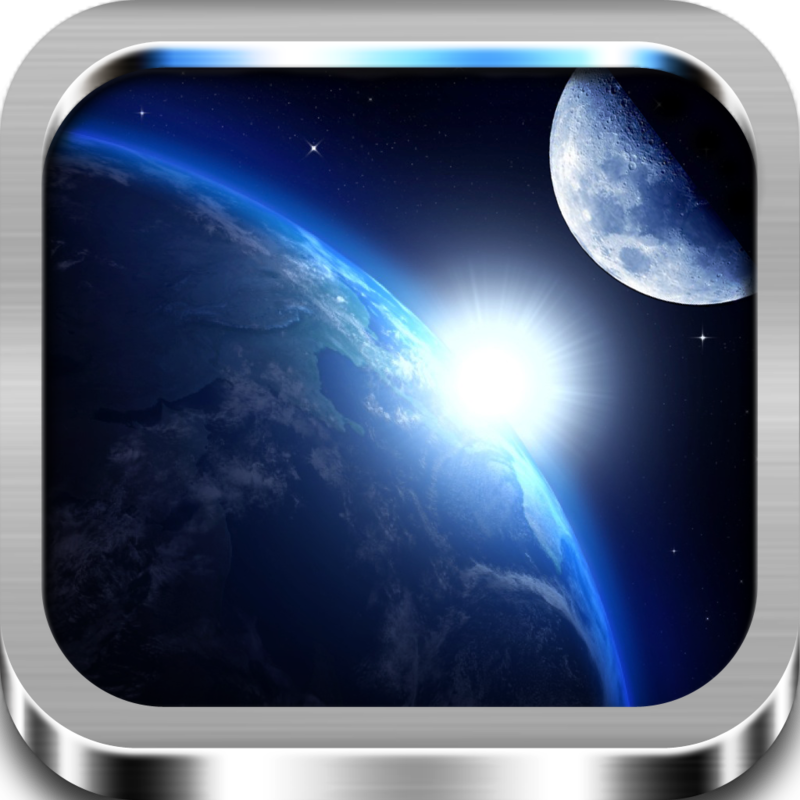 Starlight - Mobile Planetarium ($0.99 → Free, 10.0 MB): Point your iPhone at the sky to see what stars, planets, and constellations hover above with this fun education app. Just tap on the celestial objects you come across to learn more about them. You can also search the sky by keywords, or by touching and dragging your finger across the screen. The app includes over 100,000 stars, 88 western constellations, and planets of the solar system. Starlight - Mobile Planetarium is available for free for a limited time. It has a 4-star rating with a total of 203 ratings. 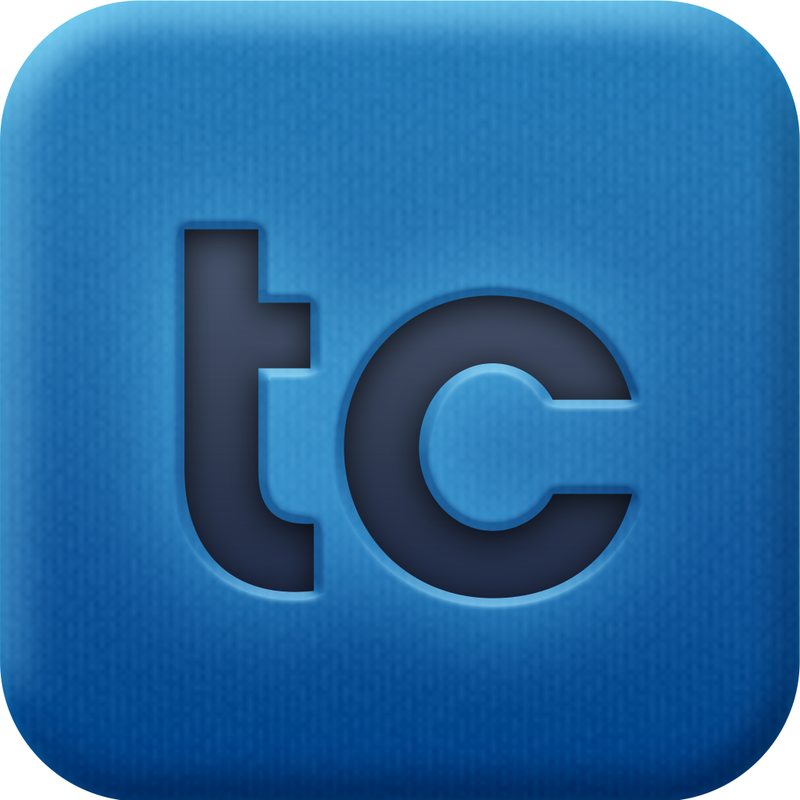 TextCrafter 2.0 ~ Craft & Share Text ($2.99 → Free, 7.5 MB): Don't just type text, craft it with this note-taking app. It makes note-taking a breeze by providing you with quick access to commonly used features like snippets, location data, and special characters. You're also able to precisely select characters by swiping left and right to move the cursor. Notes can be organized with colorful tags, filtered by time, and searched for with keywords. 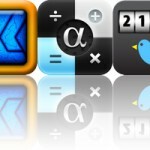 The app also includes the ability to share notes via Facebook or Twitter, two themes, and six fonts to choose from. TextCrafter 2.0 ~ Craft & Share Text is available for free today only (05/15). It has a 4.5-star rating with a total of 37 ratings. Dracula: The Official Stoker Family Edition ($1.99 → Free, 549.5 MB): An interactive storybook that brings Bram Stoker's classic tale to life. The app includes more than 300 pages of abridged text, over 600 illustrations, loads of interactive items, an original music score, and 21 songs from indie rock performers. 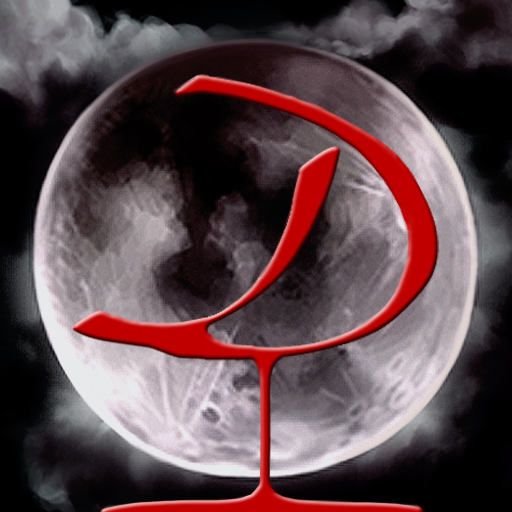 Dracula: The Official Stoker Family Edition is available for free for a limited time. It has a 4.5-star rating with a total of 218 ratings.